Windows 10 still takes advantages of apps introduced through the Windows Store in Windows 8/8.1. In fact, Microsoft takes this concept one step further in Windows 10 with the introduction of its universal app platform. As Windows 10 pushes the concept of Windows as a service to the max, Microsoft wants to make it easier for consumers to use the same apps no matter the platform. Whether you don’t plan on using Windows universal apps or just don’t want the bloatware after a clean install of Windows 10, here’s the steps you need to follow to remove all bundled apps in the OS. 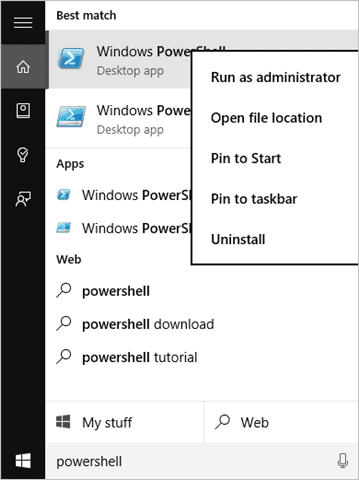 In order to remove all bundled apps in Windows 10, you’ll need to use PowerShell to do this. This will also ensure all new accounts won’t come with the bundled universal apps. You’ll notice that some apps can’t be uninstalled, such as Cortana, Photos, Edge, Feedback, and Settings. 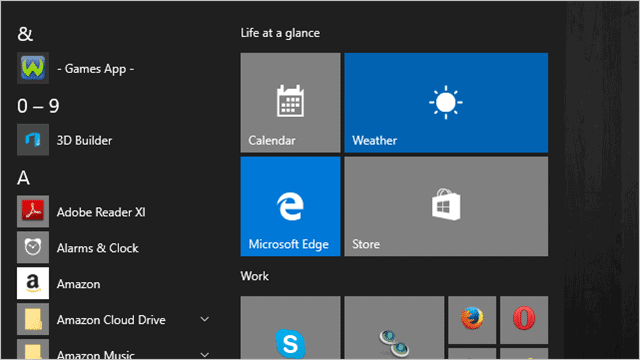 The Windows Store app will be removed from Windows 10 with the above command. Keep that in mind in the event you want to install new apps, not bundled ones, in the future. You won’t be able to by using the above steps. Replace * with the PackageFamilyName you made note of above. Thanks to WinAero for figuring this out for Windows 10 users. Depending on how you use Windows 10, or if you’re performing a clean install, you may want to get rid of all bundled apps except the Windows Store to take control of what you use. These steps above show you how to do it and make it much easier to uninstall universal apps all at once instead of doing it one-by-one. Next articleReview: The Samsung Galaxy S6 is The Perfect Android Smartphone. Almost!